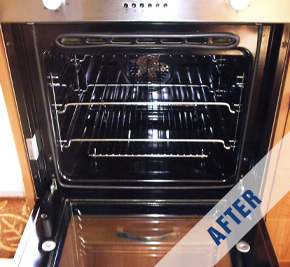 Oven Glow is a new domestic oven cleaning service servicing the region around South Tipperary, including North Tipperary, Waterford, North Cork, Limerick, North Kerry, East Clare and Kilkenny. The website is under construction at the moment, but we hope to have it completed very soon. In the interim if you would like to contact our Principal – Brian Kelleher, you can do so on 085 750 6979 or you can email info@ovenglow.com.